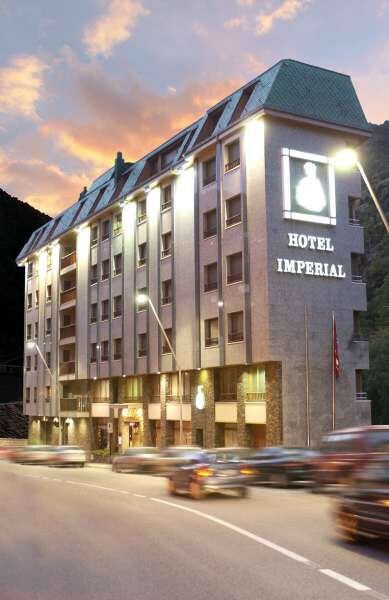 Hotel Imperial is a four star property located in the quiet village of Sant Julia De Loria, just within 3 km away from the Spanish border and only a few minute drive to Naturalandia eco-theme park, shopping areas of Andorra la Vella as well as to the Caldea Spa. 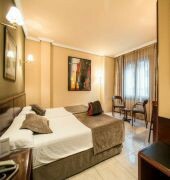 The hotel houses 44 accommodations, each is furnished with air conditioning, direct dial telephone, safety box, wireless internet connection, work desk and en-suite bathroom with hair dryer. 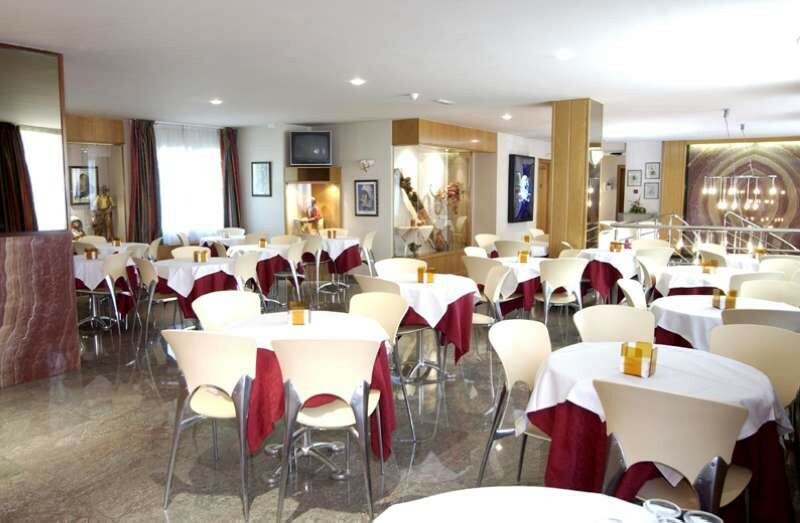 Buffet breakfast is freshly served daily and there is also an on-site bar where guests can relax with a glass of drink. 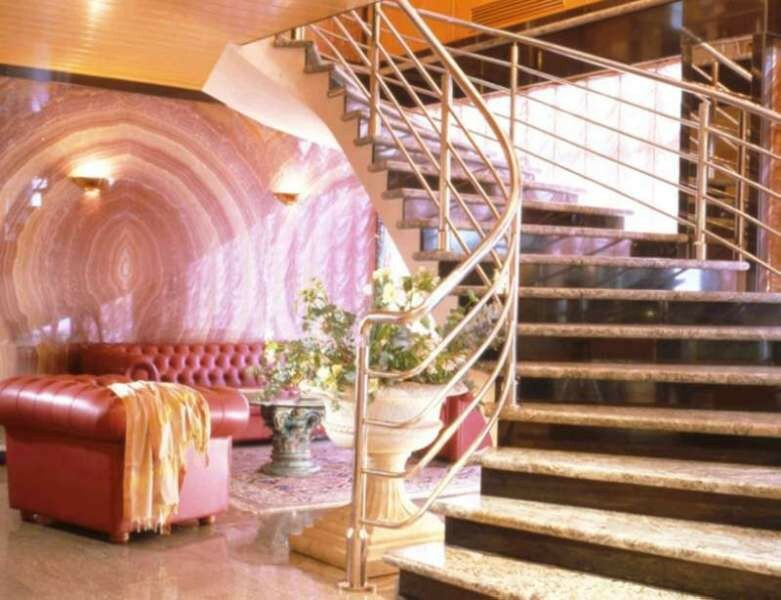 Other services include room service, 24 hour front desk, concierge, laundry and babysitting. Outdoor car parking is available at additional cost. 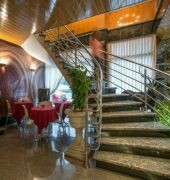 The Riber Mall, Punt de Trobada Mall, Tabacco Museum and the Sanctuary Canolich are some of the attractions in the area.